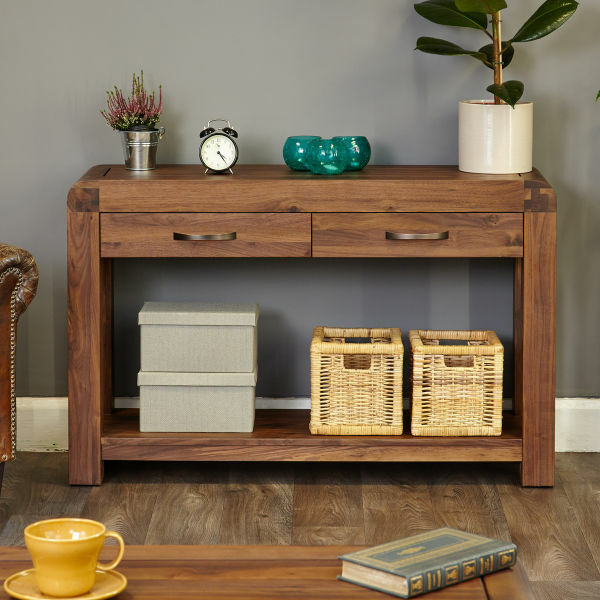 Introducing our stylish new range - the Shiro Walnut Furniture Collection. 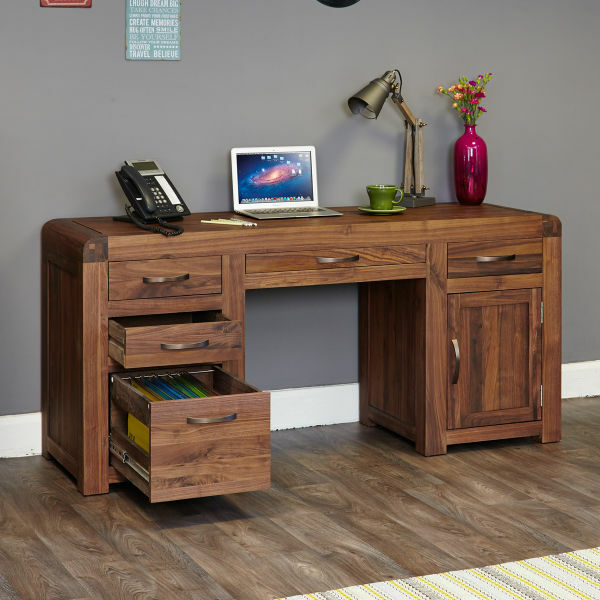 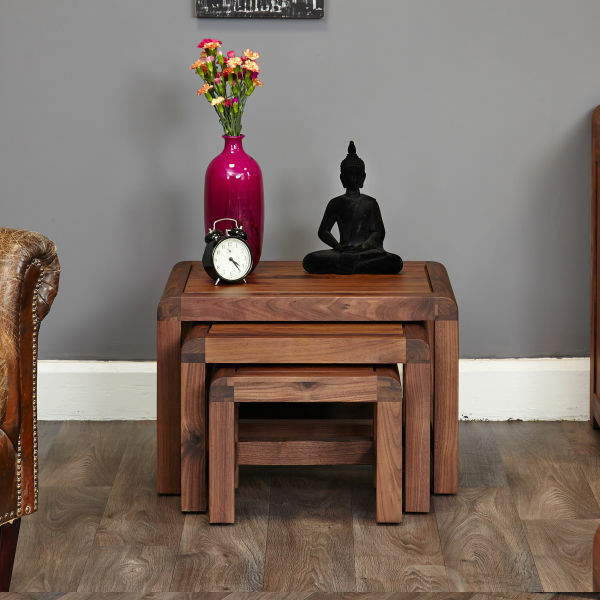 Make a statement with our high quality, solid walnut retro art-deco collection. 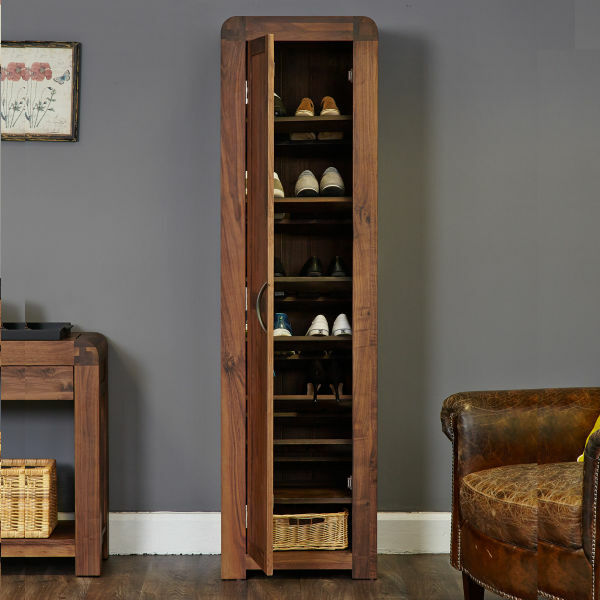 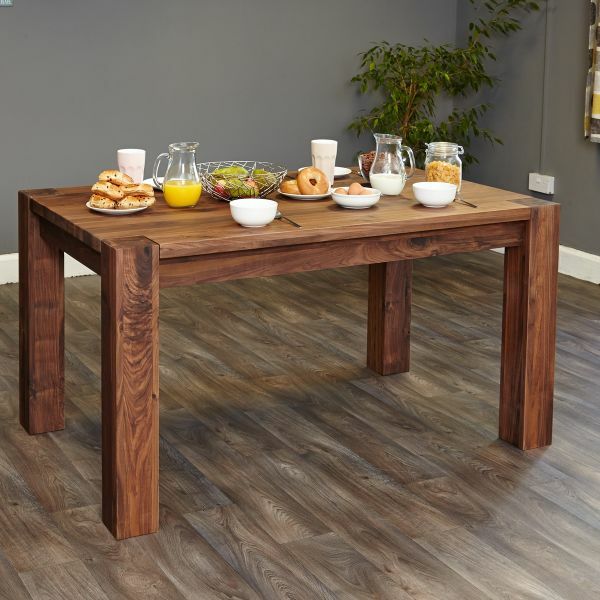 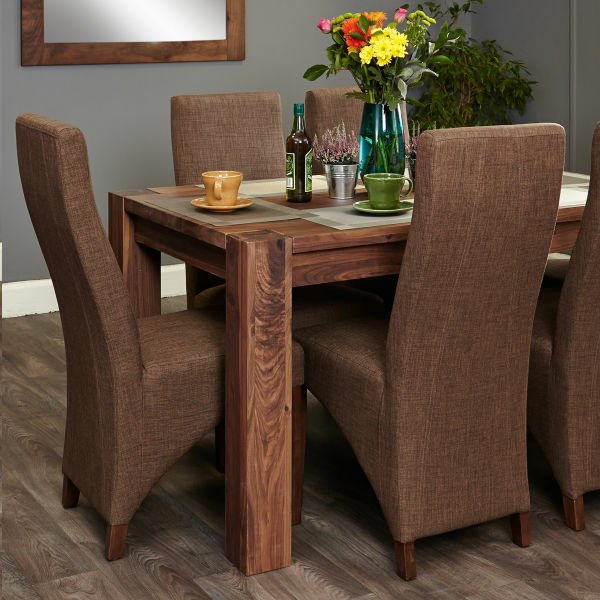 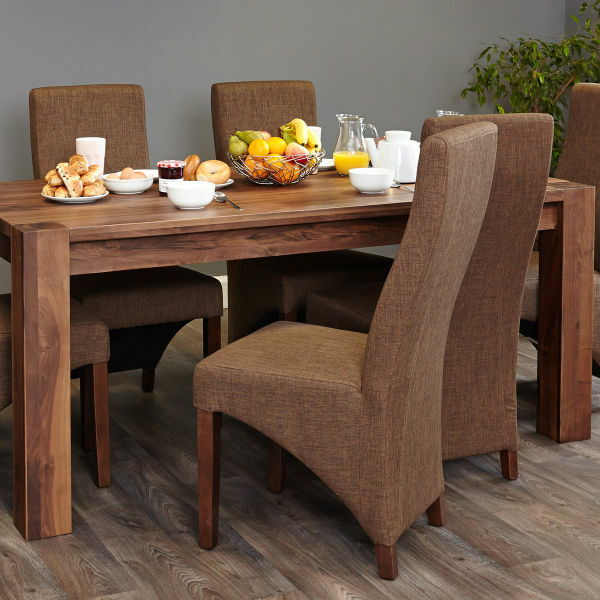 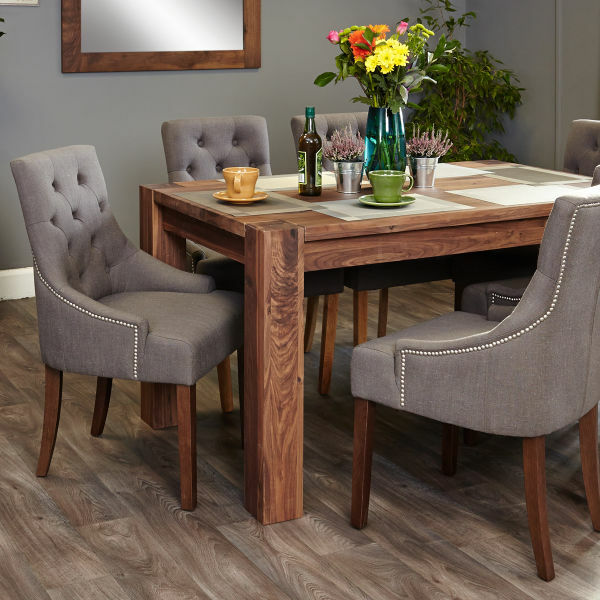 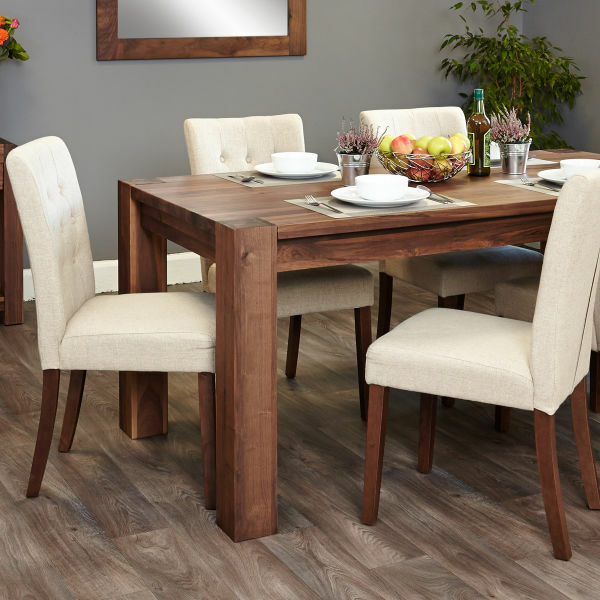 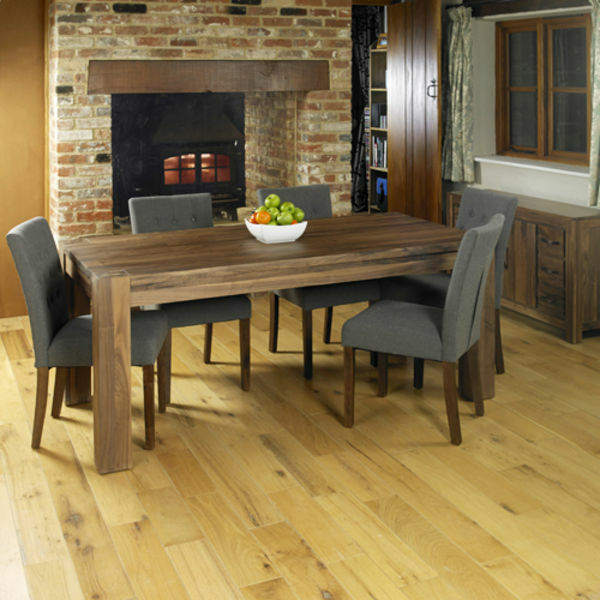 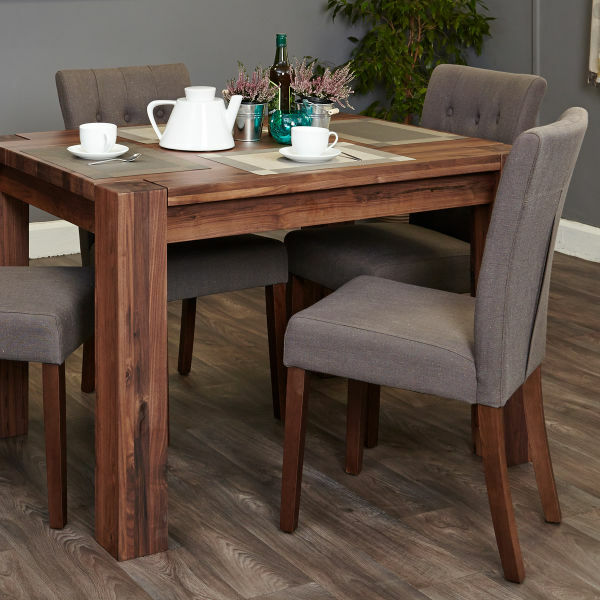 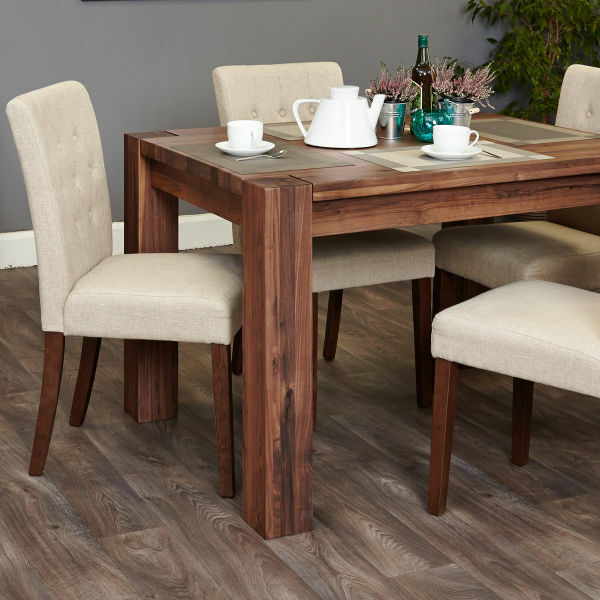 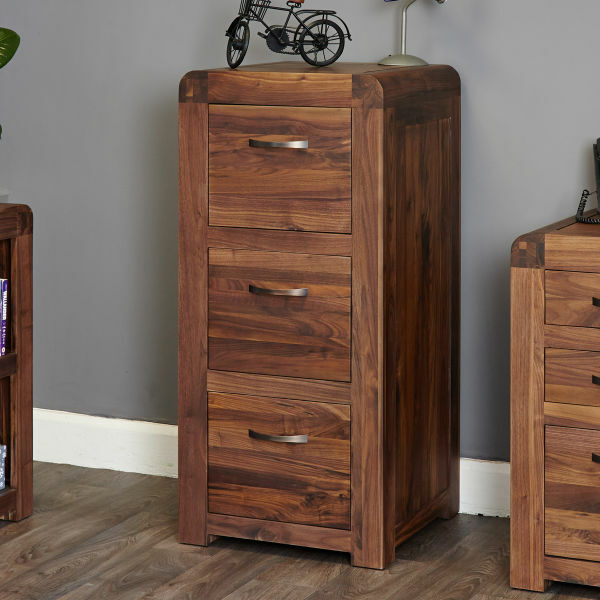 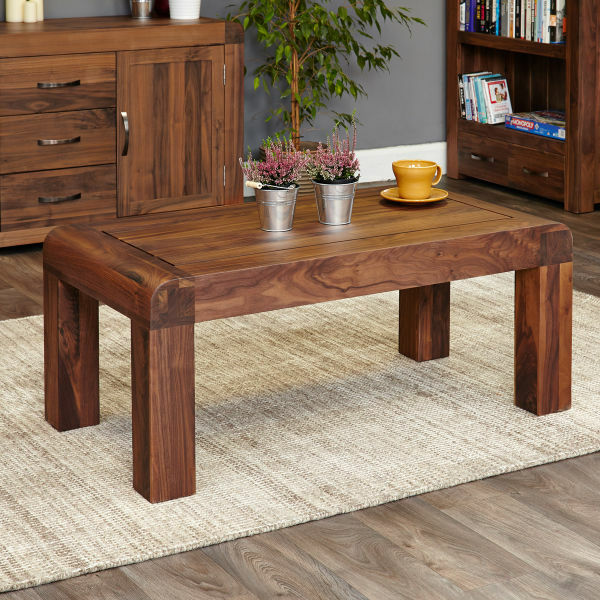 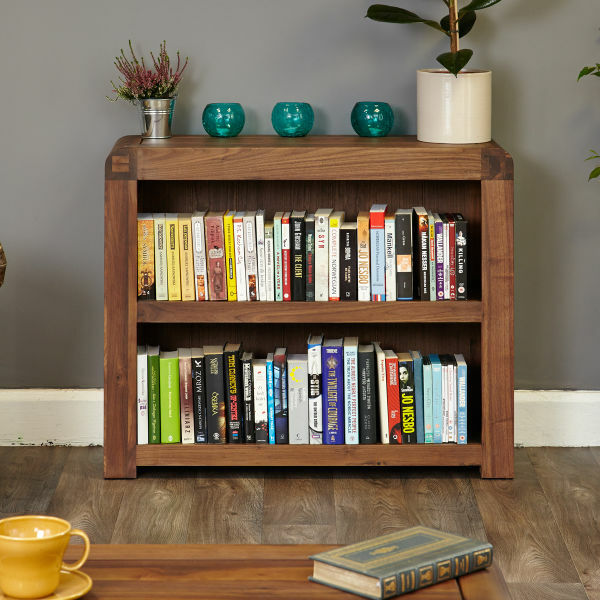 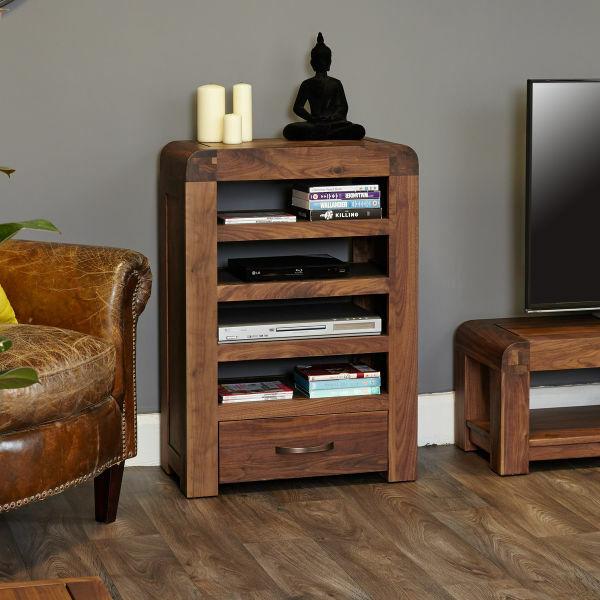 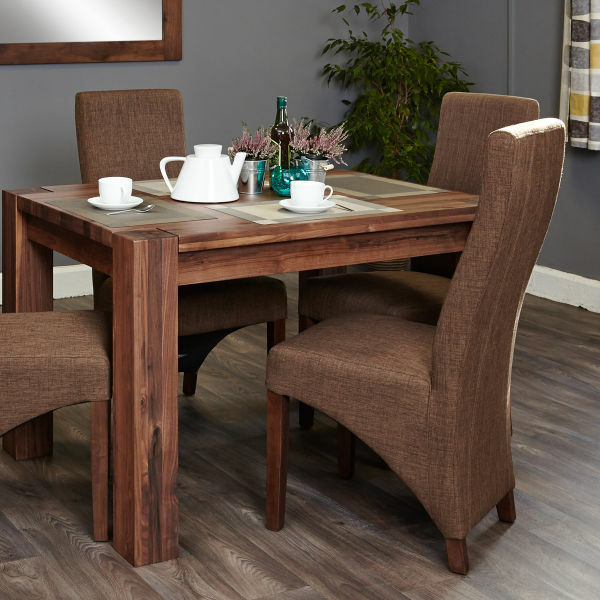 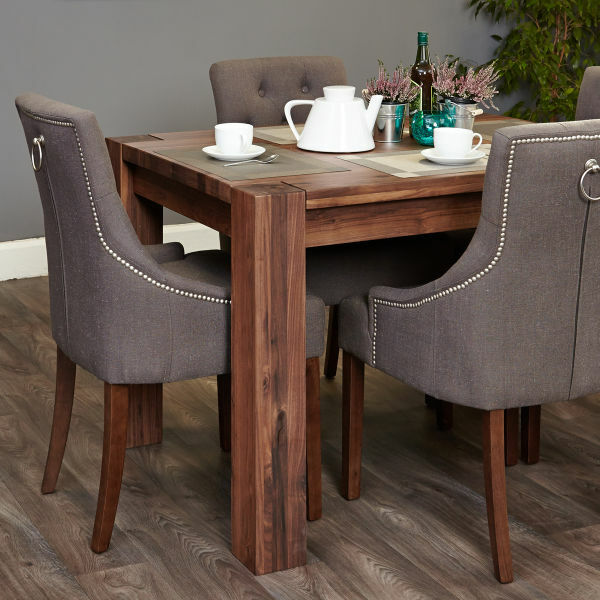 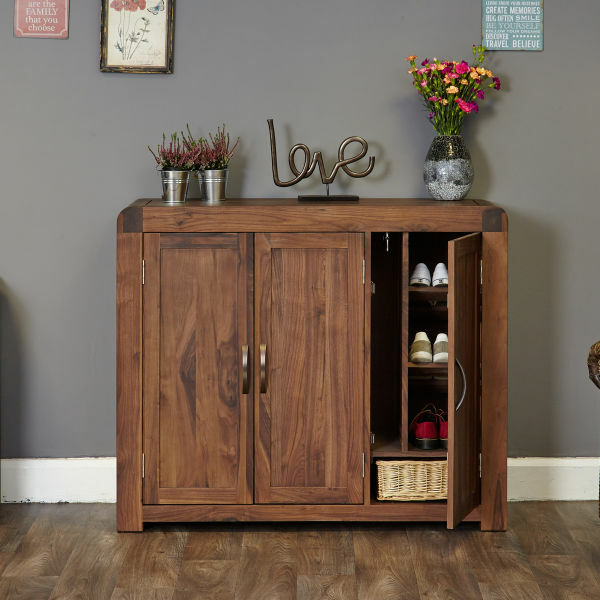 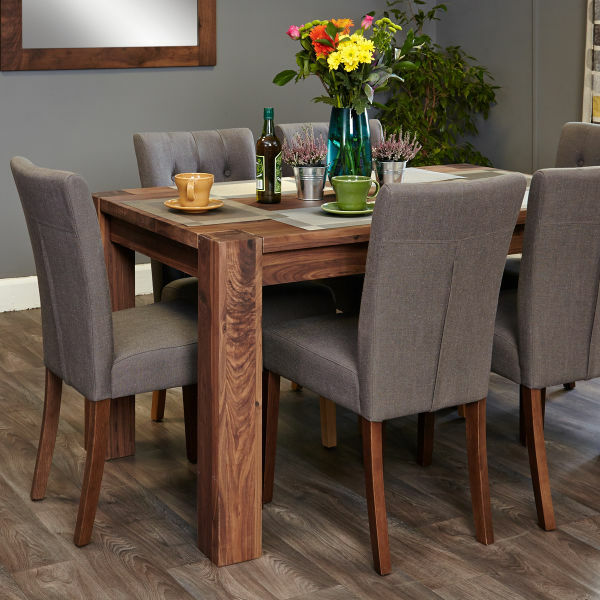 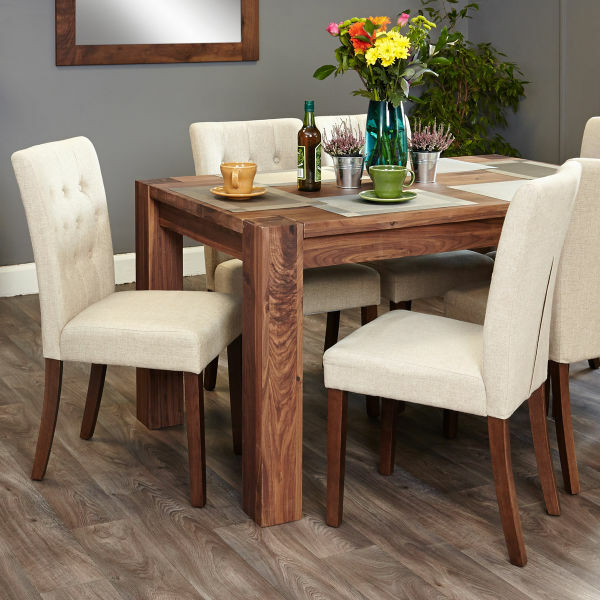 Our smart and stylish new solid Walnut Furniture range - the Shiro Walnut range is a practical, hardwearing and stylish range, perfect for every home and taste. 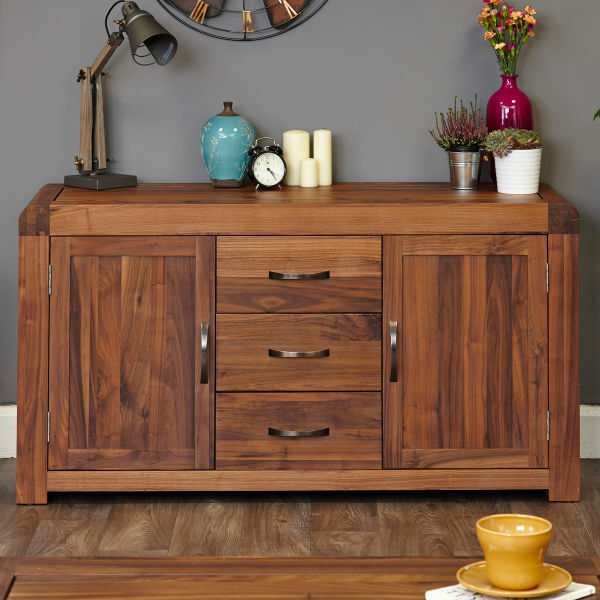 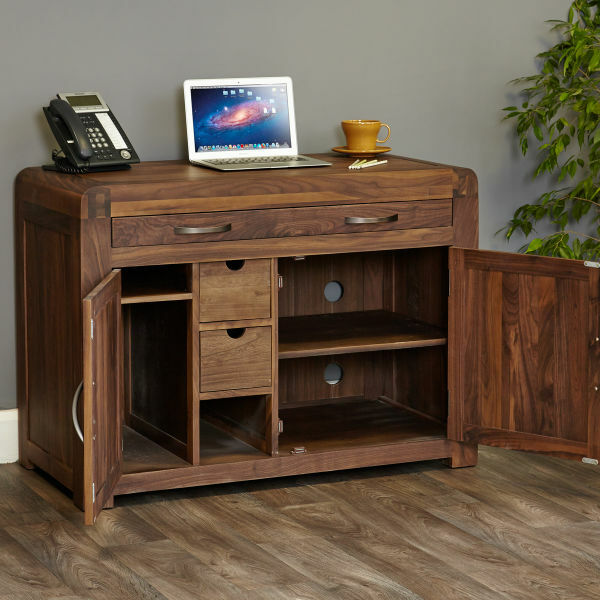 The Shiro Walnut collection from Baumhaus is a stunning range of art deco inspired furniture in dark wood for the living room, home office and hallway. 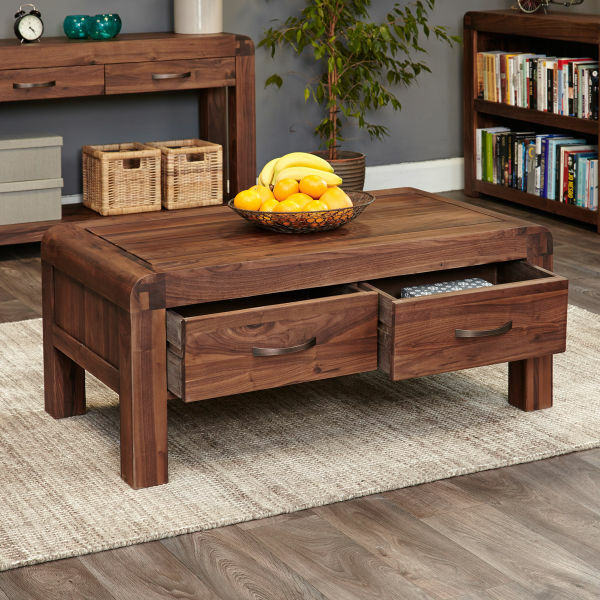 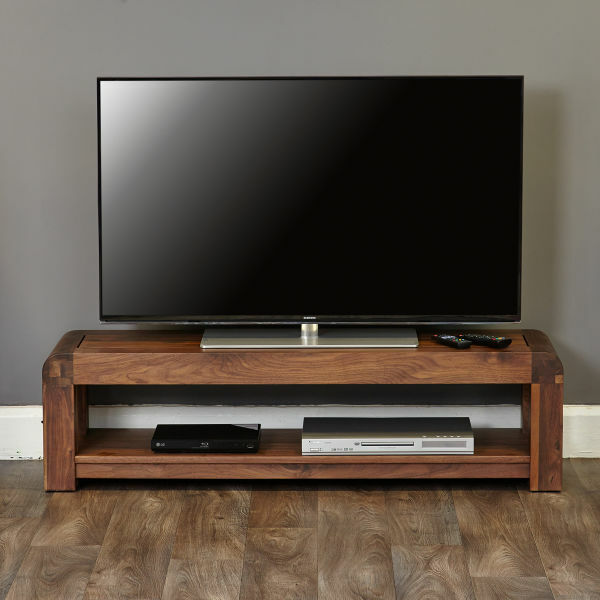 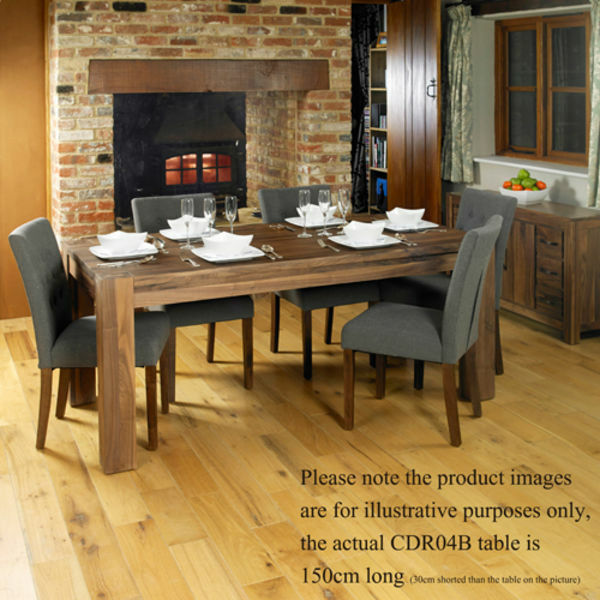 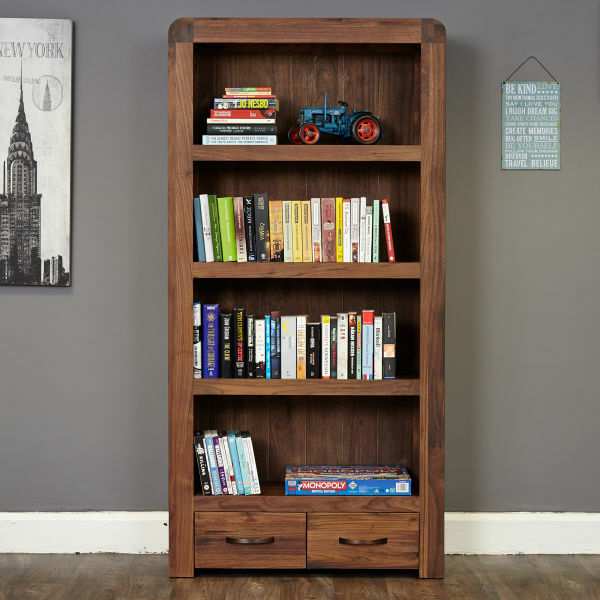 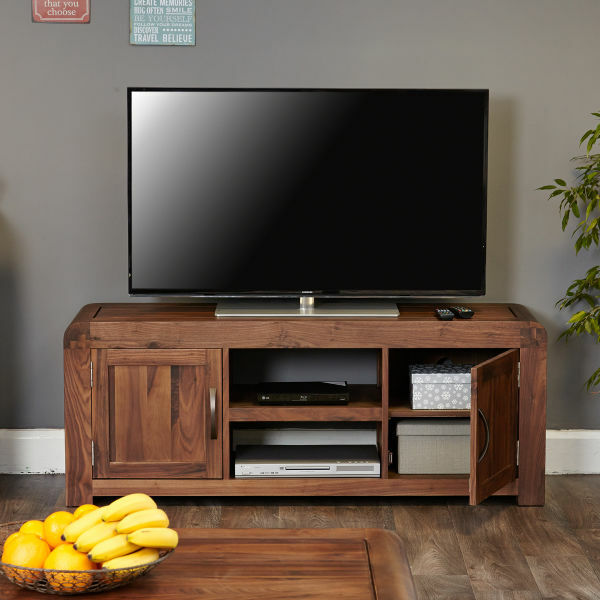 The range is constructed from high quality solid walnut sourced from environmentally friendly managed plantations and highlighted with a resilient satin lacquer. 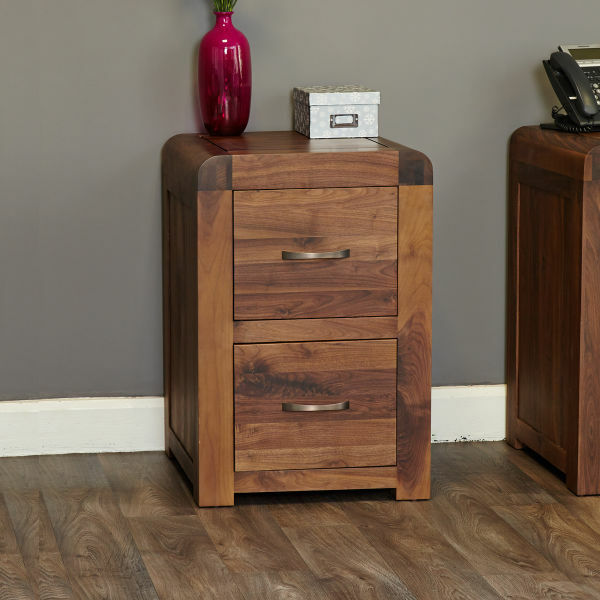 Walnut is a high quality timber with a dense grain making it a perfect choice for creating unique contemporary pieces of furniture. 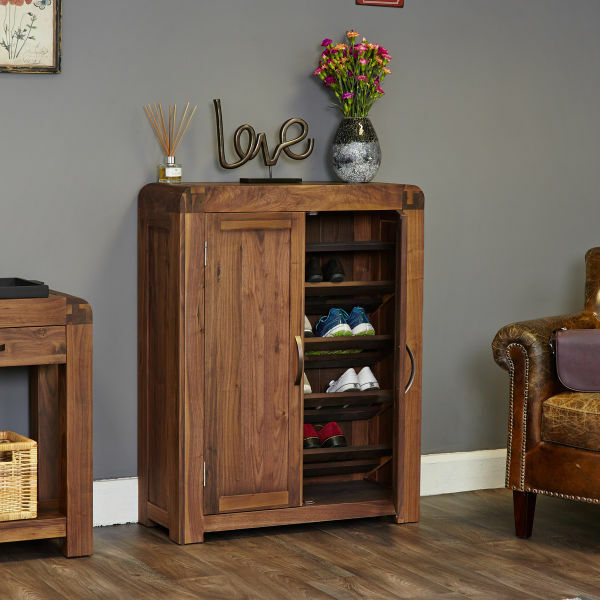 The range of furniture is designed to last a lifetime and is constructed using dovetail joints on all drawers, tongue and groove backs and finished with stylish antique style bronze handles.